Micky Dolenz - Visit the wonderful website of this brilliant and multi-talented singer, actor, producer, director, artist and performer. 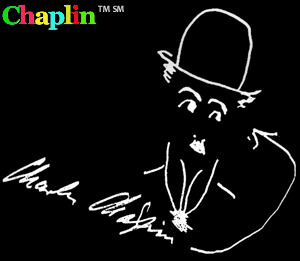 Visit the wonderful website of legend Charlie Chaplin. 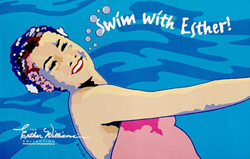 Visit the wonderful website of Victor's Million Dollar Mermaid co-star, Esther Williams. 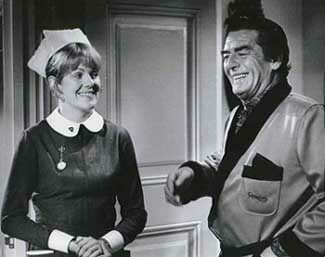 Visit the wonderful website of Victor's Every Little Crook and Nanny co-star, Lynn Redgrave. 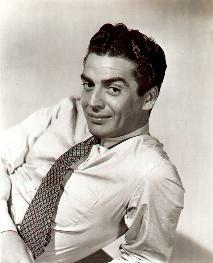 The views and opinions expressed on any of the websites that I am linking to are NOT necessarily the opinions of this webmaster or of the "Mature's Matinee" Fan Club.